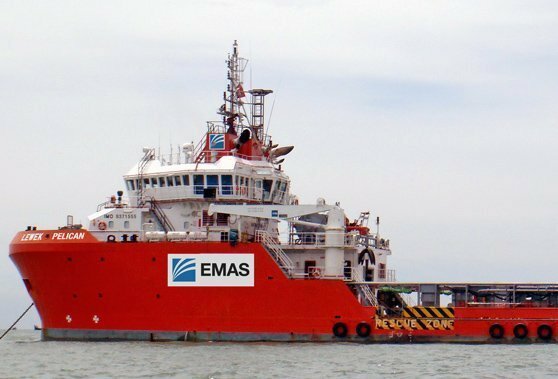 The Singapore High Court yesterday paved the way for Emas Offshore, part of Ezra Holdings, to set about restructuring after two white knights were found last month to inject cash into the struggling company. In the meantime, the court has asked Emas Offshore to submit a report on the value of its assets, information relating to any acquisition or disposal of property or grant of security over any of its property as well as forecasts of the profitability and the cash flow from the operations of the group. Singaporean companies BT Investment and Point Hope are each investing $25m as part of a restructuring that Emas Offshore says will substantially deleverage its balance sheet and strengthen its working capital position.